Made from extremely durable polycarbonate - you purchase this once - and the refills to fill it come in 15-Packs - see below. PLEASE NOTE: the above price is for one 15 pack of Small Foraging Dispenser Refills. You will need to choose which size you would like in the Available Options box above. If you would like the Large Size the Additional Price shown there will be ADDED to the price of the Small size in your shopping cart. 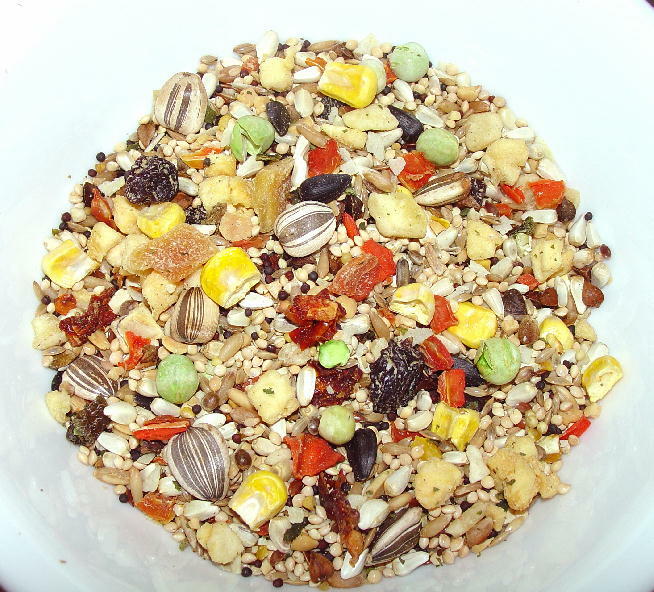 The Foraging Dispensers makes it easy to encourage your bird's natural instinct to forage for his food and treats! 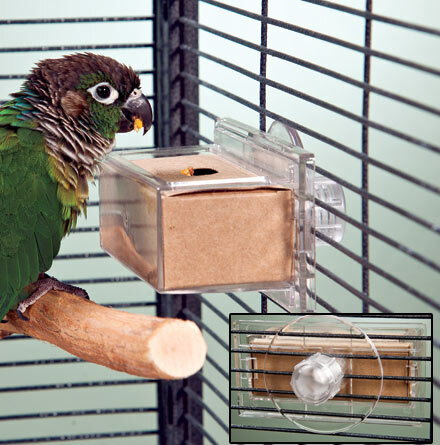 Simply fill one of the food-grade chipboard inserts with your bird's favorite food or treats, slide the refill box into the holder, snap the back on and attach the holder to your bird's cage. 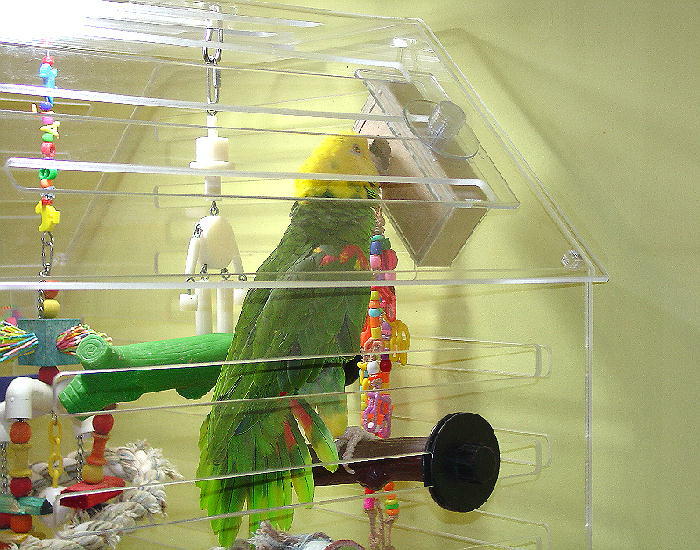 Your bird will "work" through the multi-chambered honeycomb-style box to retrieve his food and treats! 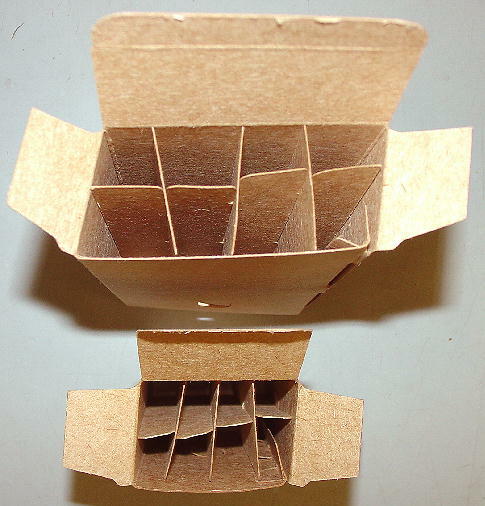 Replacement Boxes can be refilled for daily use. 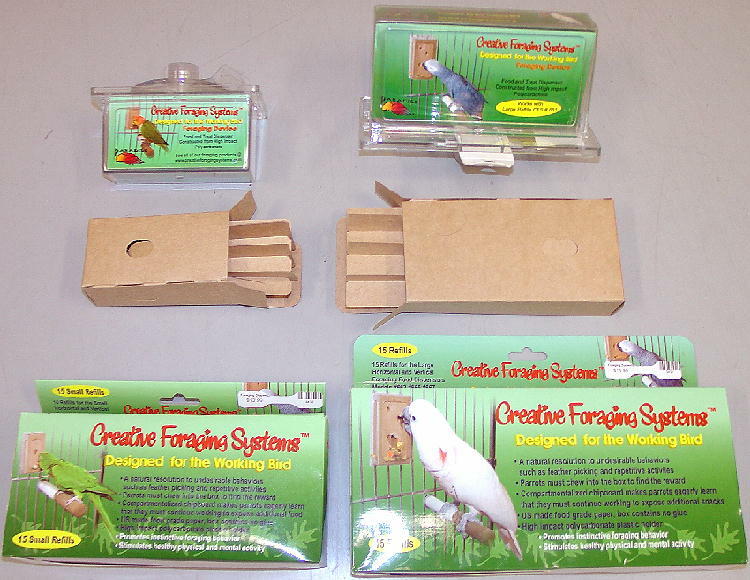 Enrich your bird's environment with multiple stations to forage from. Rotate placement of stations for more challenges. Attachment hardware included. 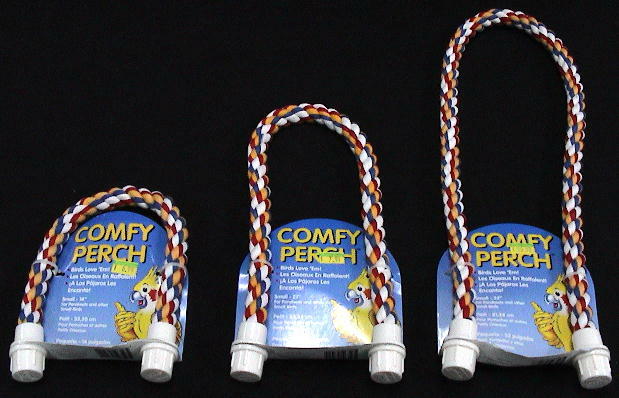 One of the things we all know we need to do is keep our companion parrots happy. One part of this responsibility is keeping them busy and their intelligent brains stimulated. 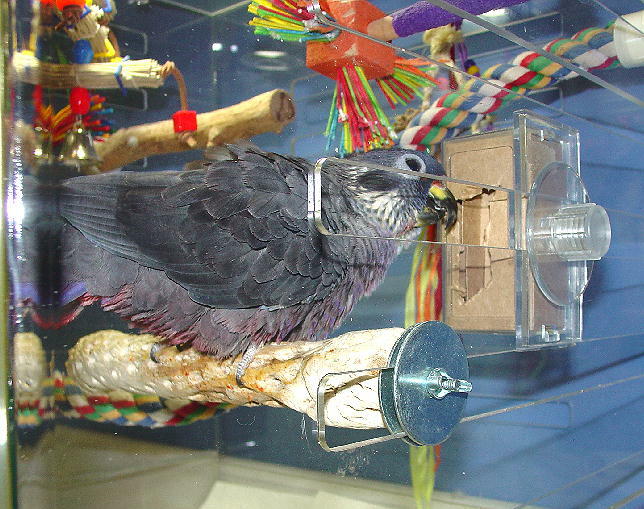 Many of us who have worked long-term with companion birds have come to the realization that we may be handing them too much too easily - they have an unending supply of food available right in front of them, their toys hang there ready to be destroyed and their owners are many times too willing to spend extensive time simply cuddling their bird without really teaching or challenging that intelligence. This is most likely how much of the boredom or over-dependence on the owner to occupy the birds time may occur. In the wild - virtually nothing is handed easily to these animals. They work for food (forage) much of the day and even their play and interaction involves problem solving and thought. 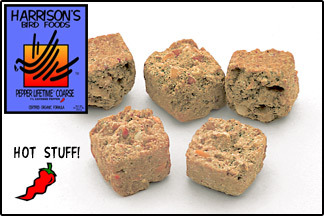 Click here to see the large variety of Treats we offer! Please contact us with any or questions and we would appreciate your feedback on any of our products - Thank You.